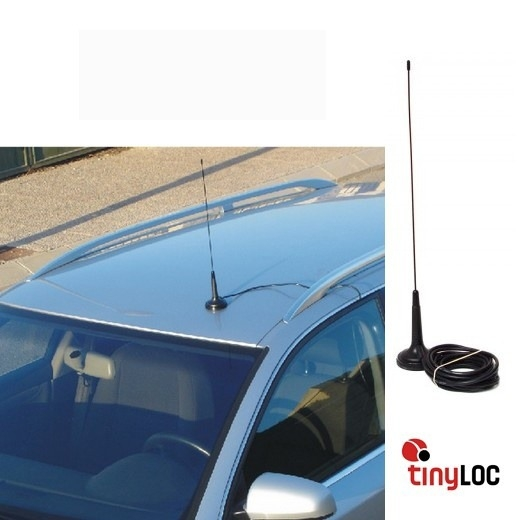 By connecting this antenna to your receiver, you can track your bird or dog directly from your car. Unlike the R1 receiver, the car kit's search parameter is not directional. This will help you save time when you do not know which direction to point the receiver. 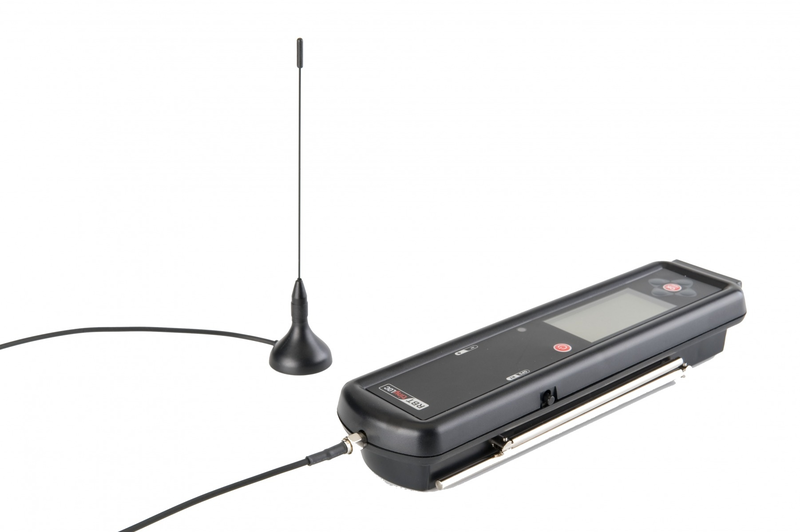 When you are outside the car, the directional searching capability of the internal antennas will be more useful. The car antenna mounts on all car models. The car kit also comes with a car lighter adaptor to save the battery life of your receiver when searching from the car.